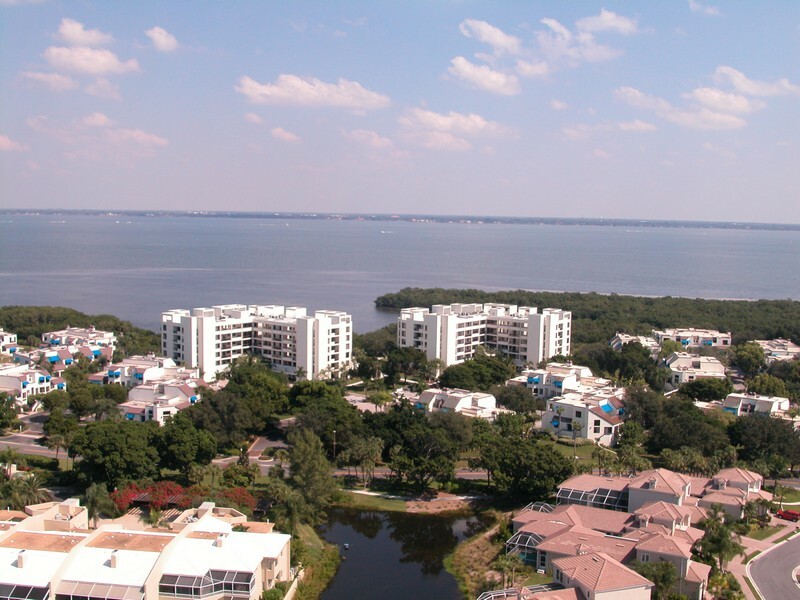 Life at Longboat Key offers a taste of paradise, especially in the deluxe Fairway Bay condominiums, located onHarborside Drive. 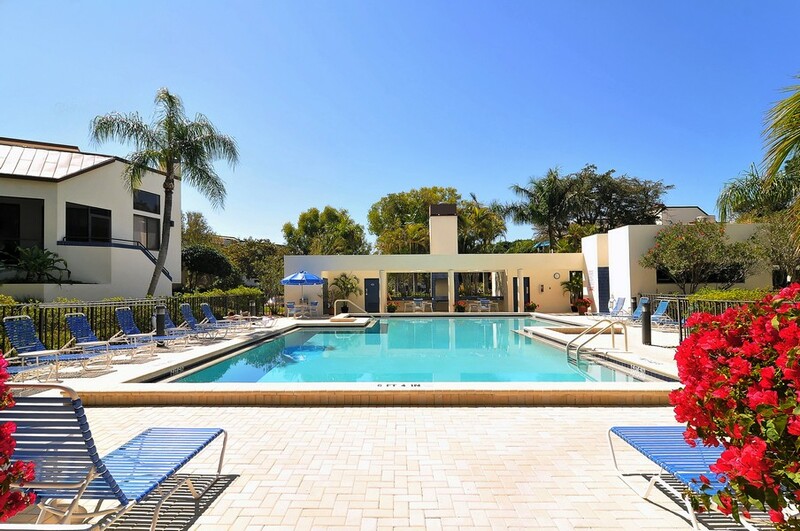 These Mediterranean style condominiums (286 residential units in all) are built in a townhouse and mid-ride styles that offers an upscale feeling and the delights of a restful retreat from the cares of the rest of the world. 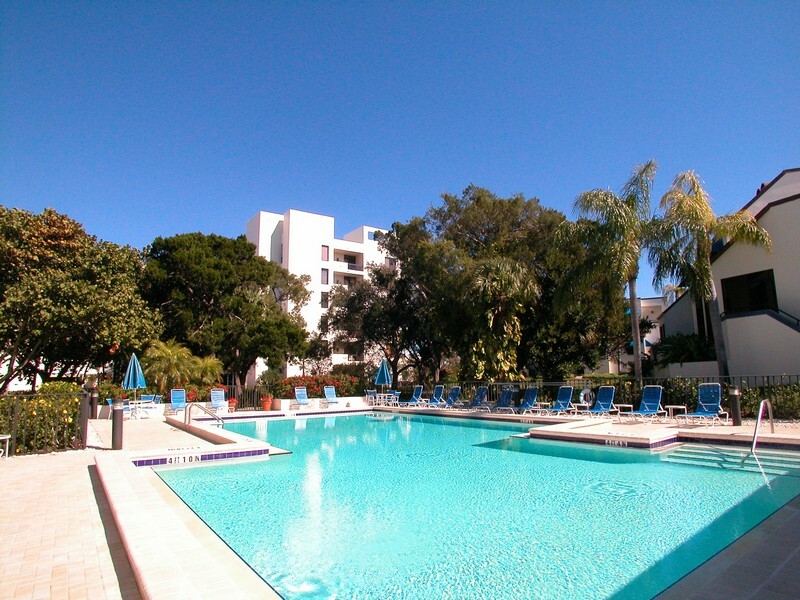 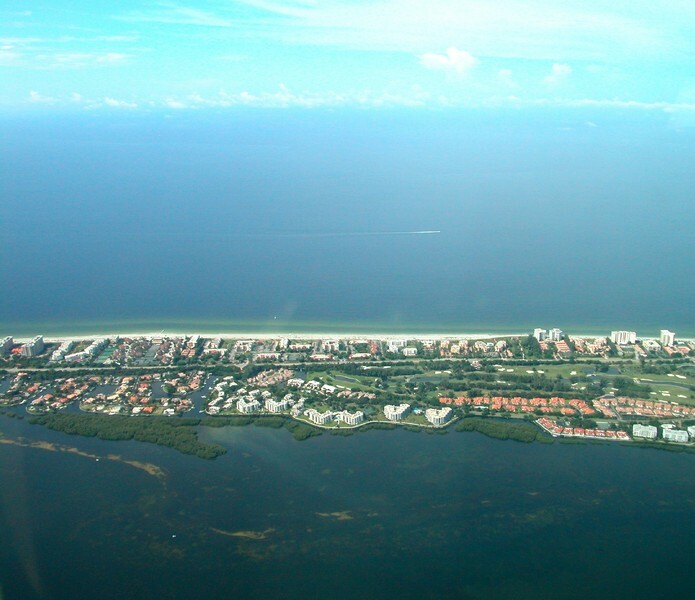 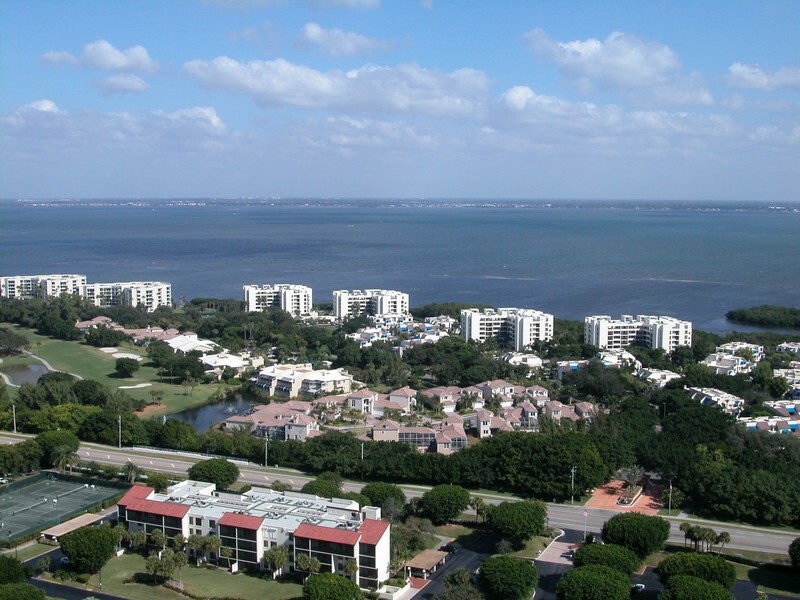 Read more about Fairway Bay condos. 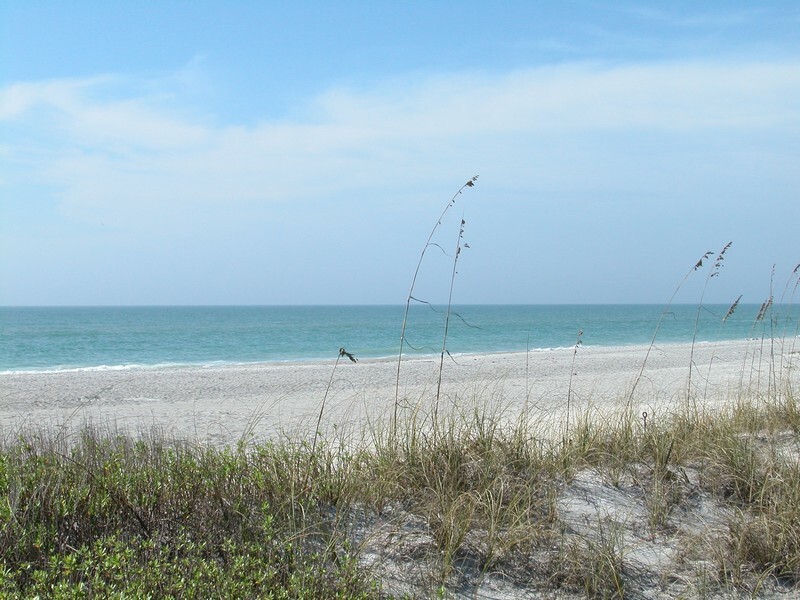 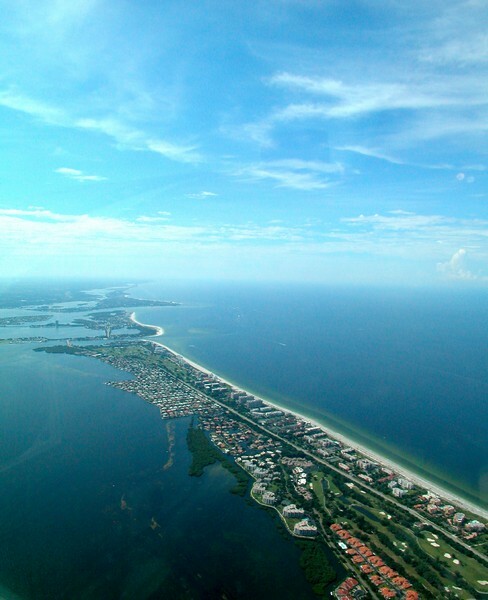 Longboat Key is one of the most beautiful barrier reefs in Florida, which is why people travel from all over to visit this idyllic ocean side retreat. 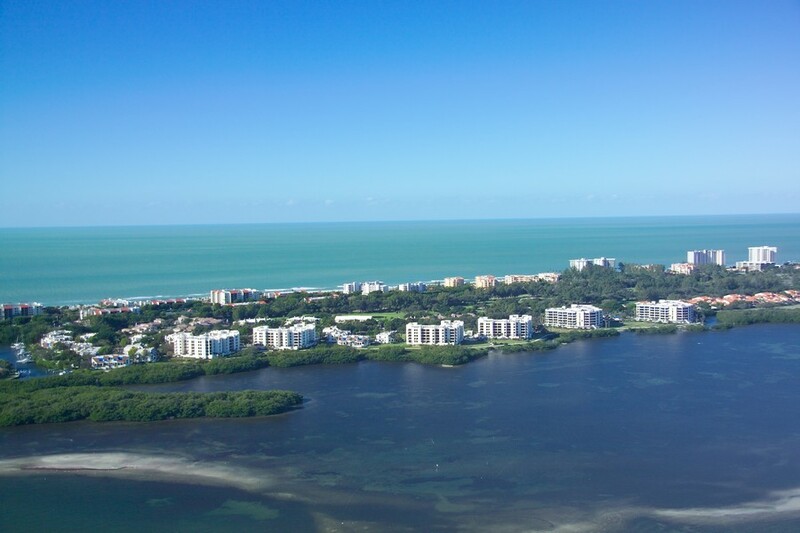 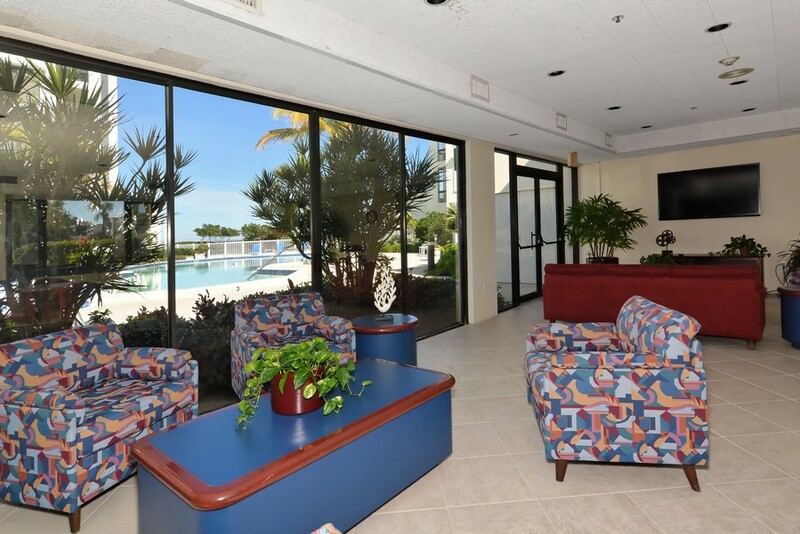 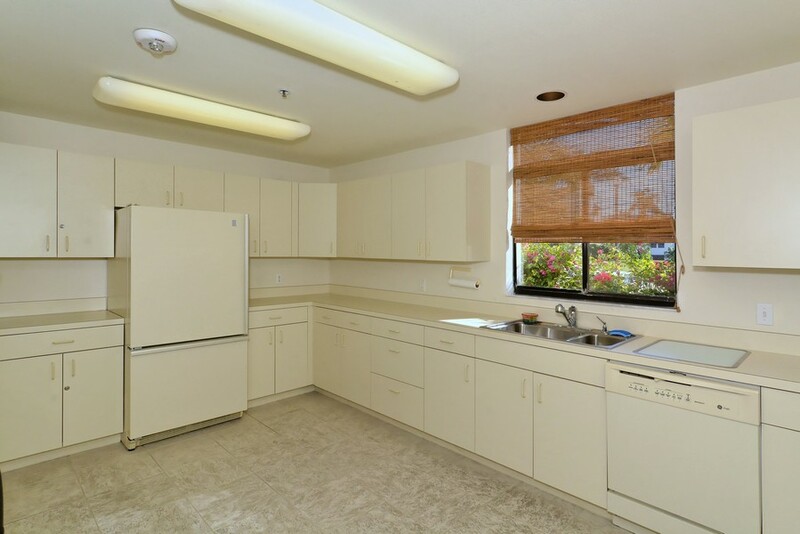 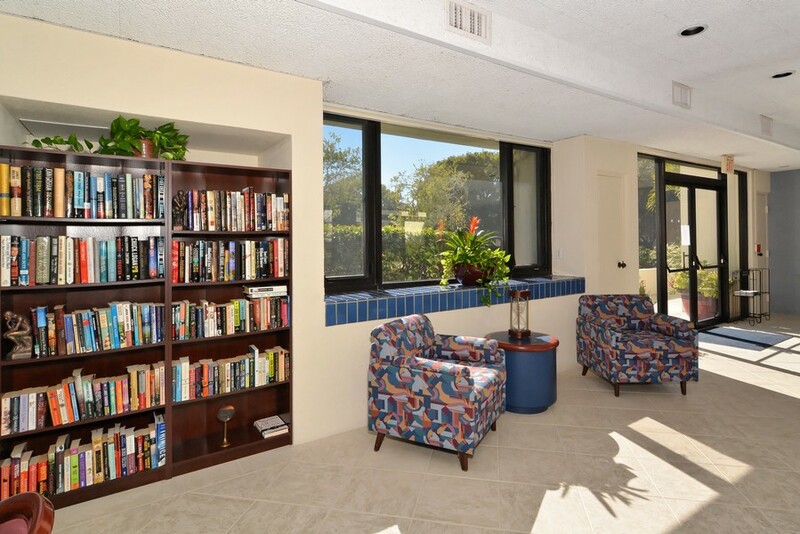 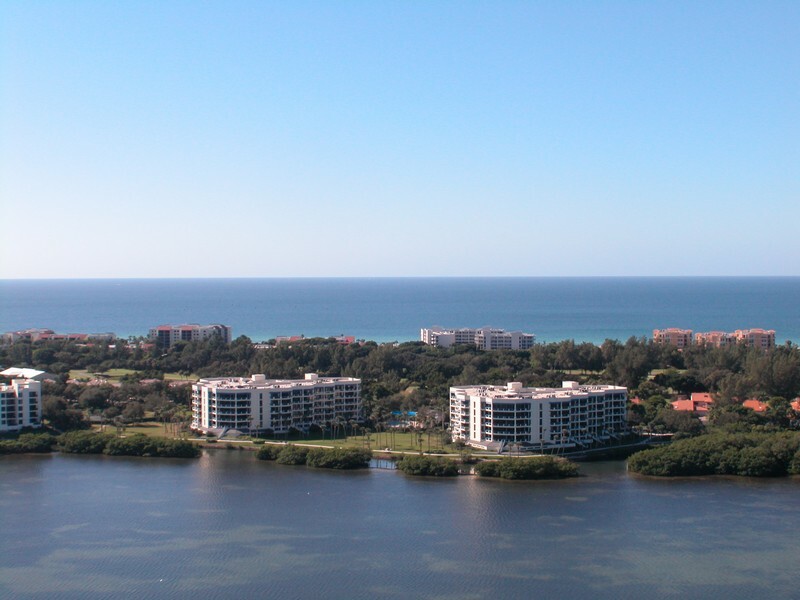 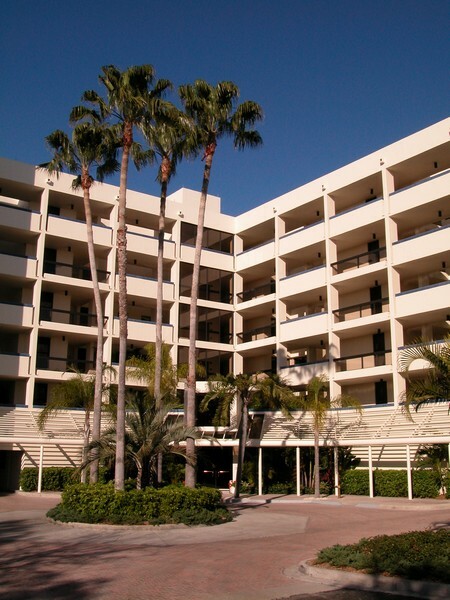 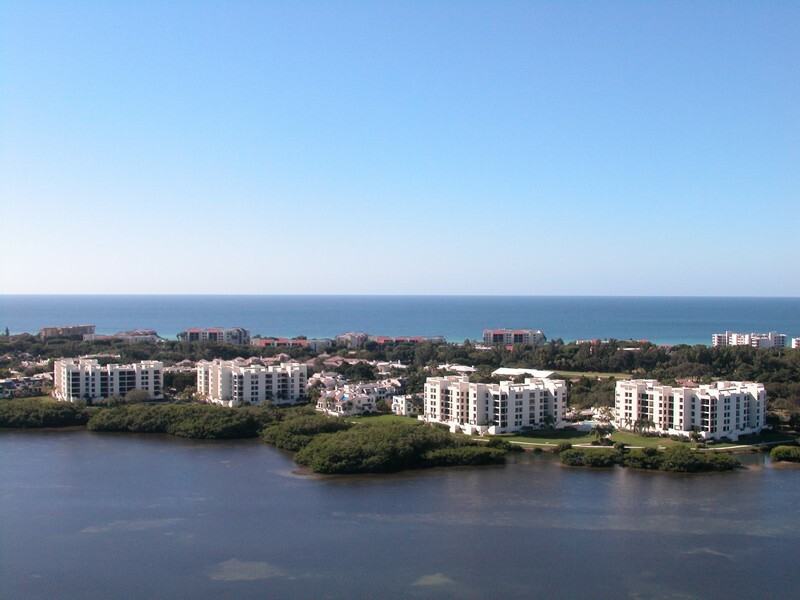 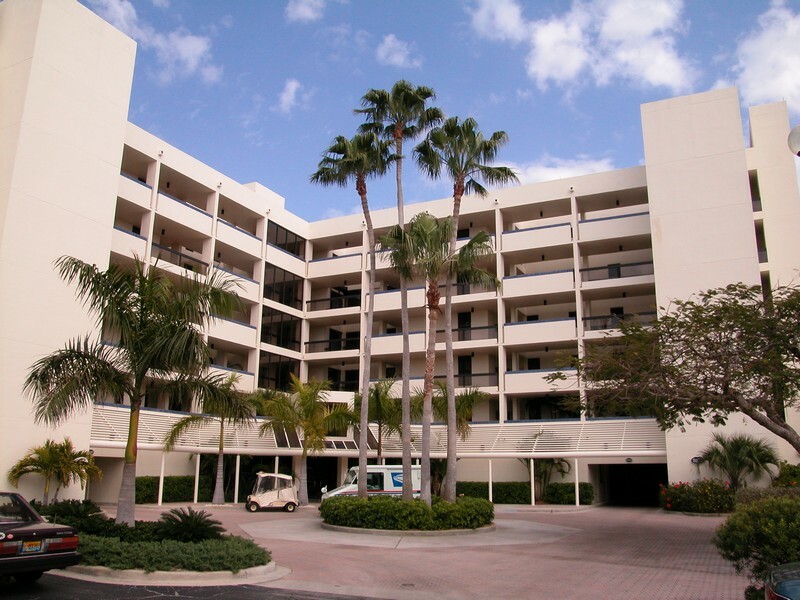 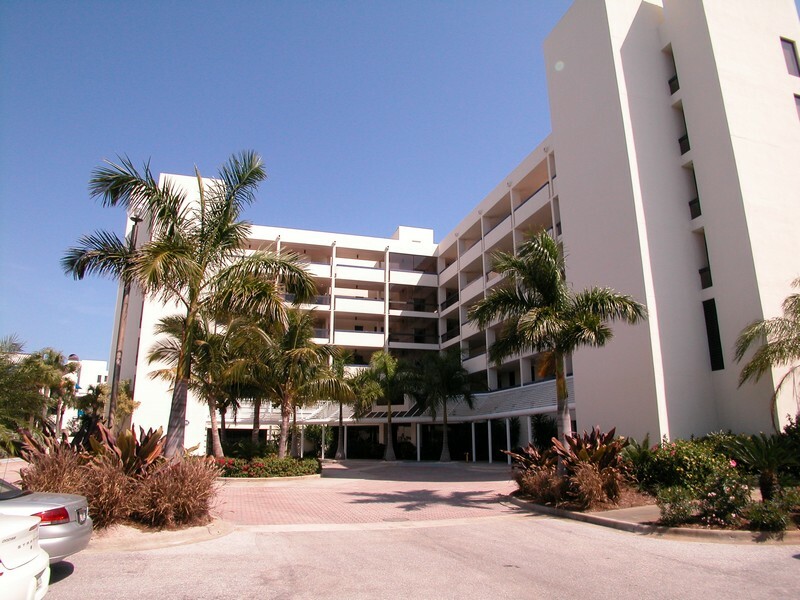 The condominiums at Fairway Bay offer serene views of the island area, along with spacious floorpans and high ceilings. 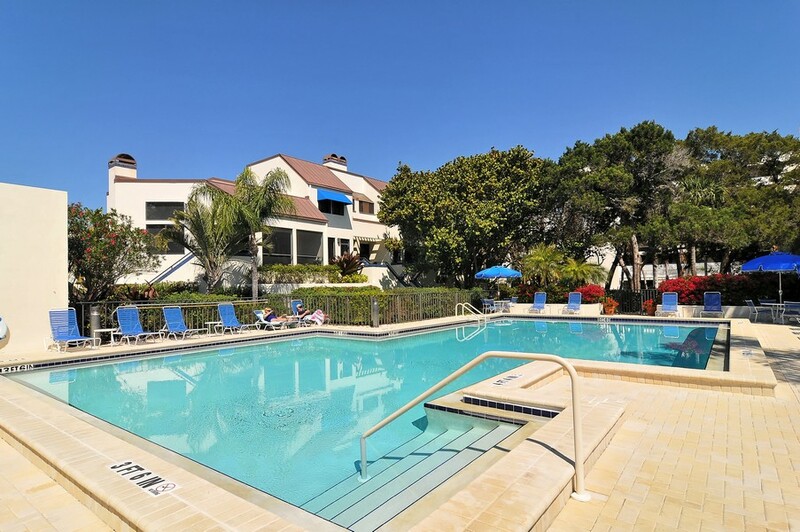 Residents can also enjoy an incredible array of amenities that speak to those who enjoy oceanside leisure along with an active lifestyle. 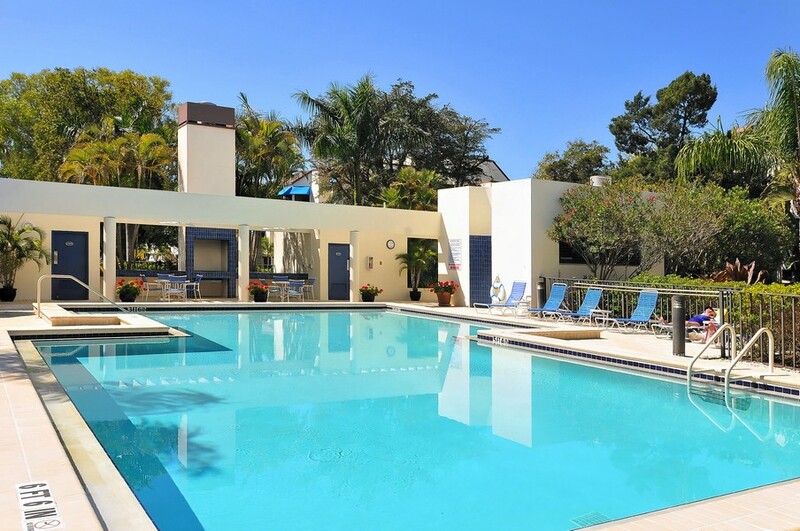 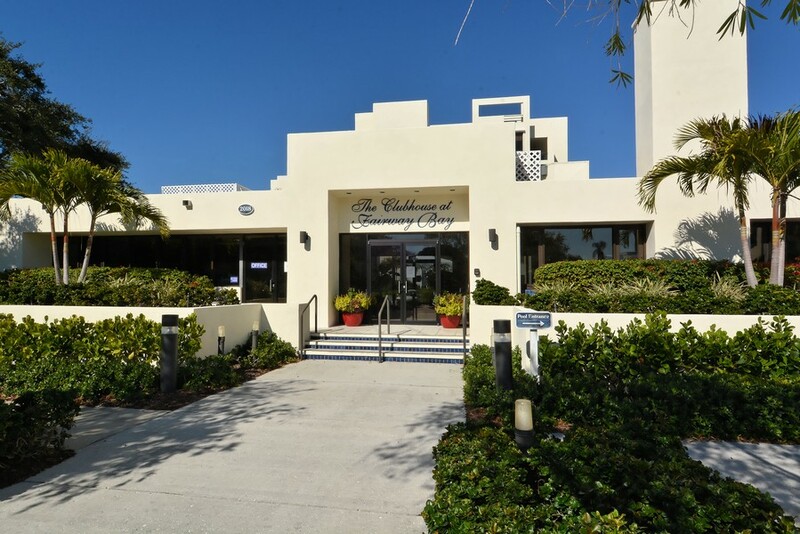 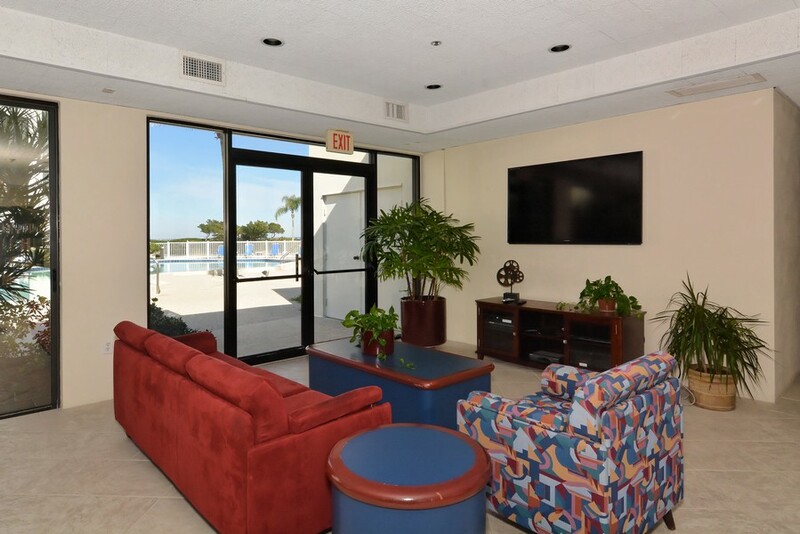 Amenities include a close procimity to golf courses, tennis courts and a marina for boating located at the Longboat Key Club. 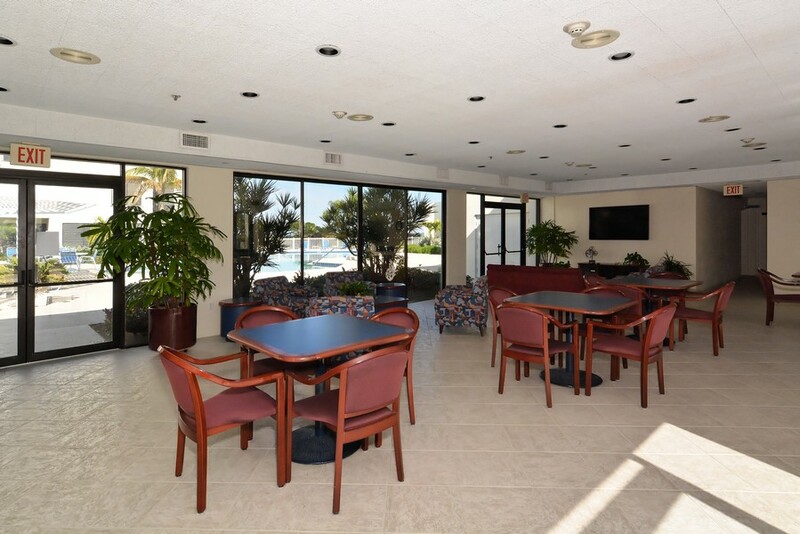 However, owning in Fairway Bay does not automatically give you access to this private club. 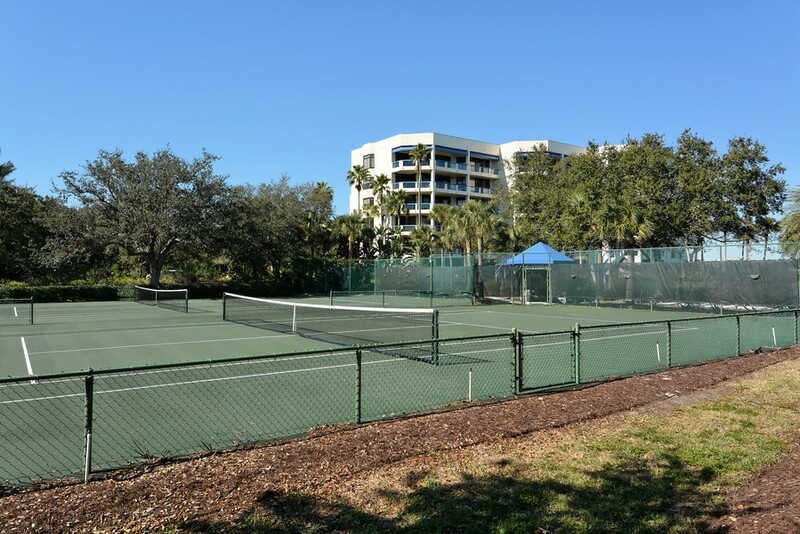 Access to golf, tennis and marina requires a club membership. 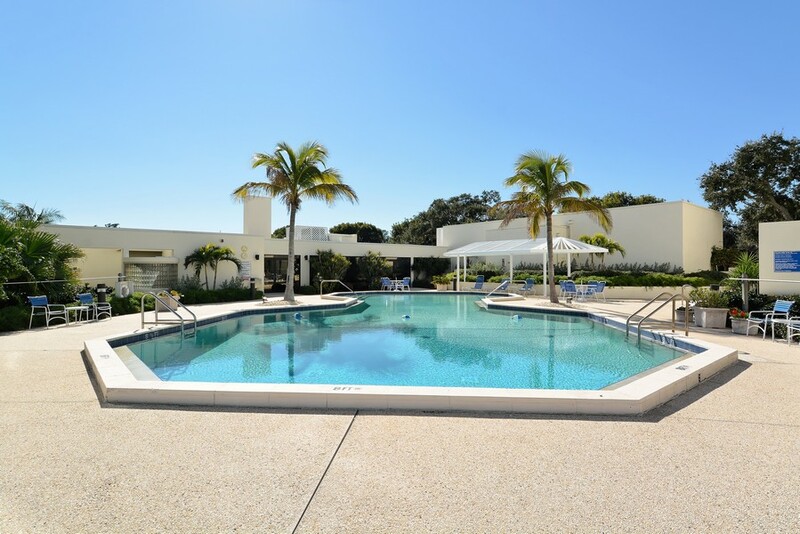 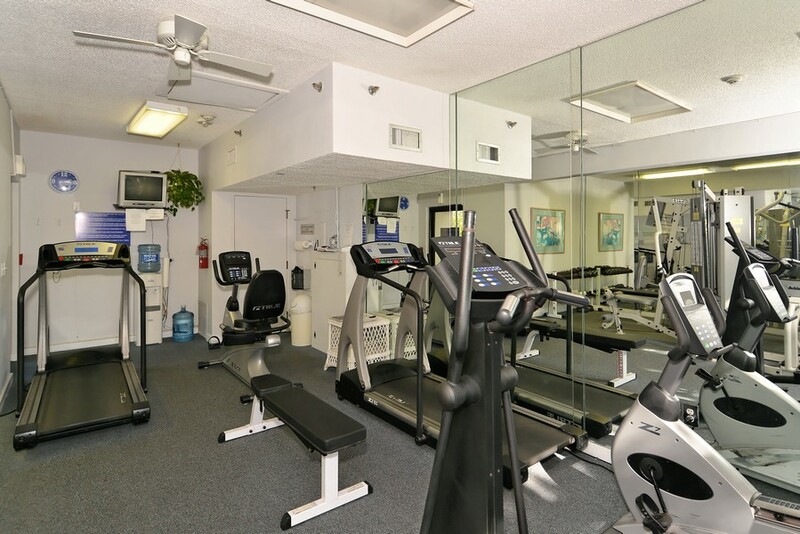 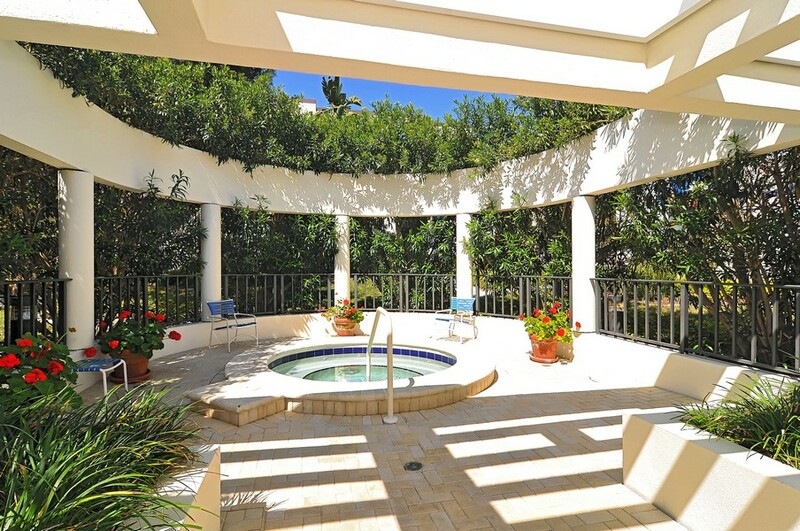 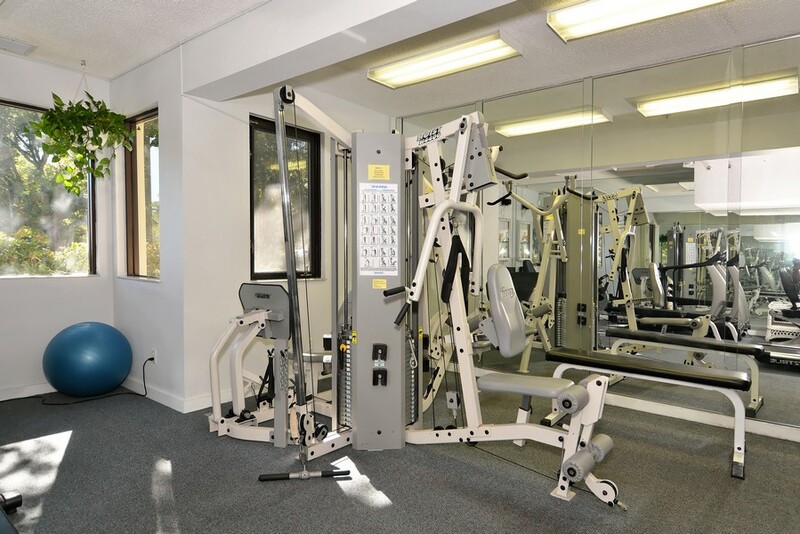 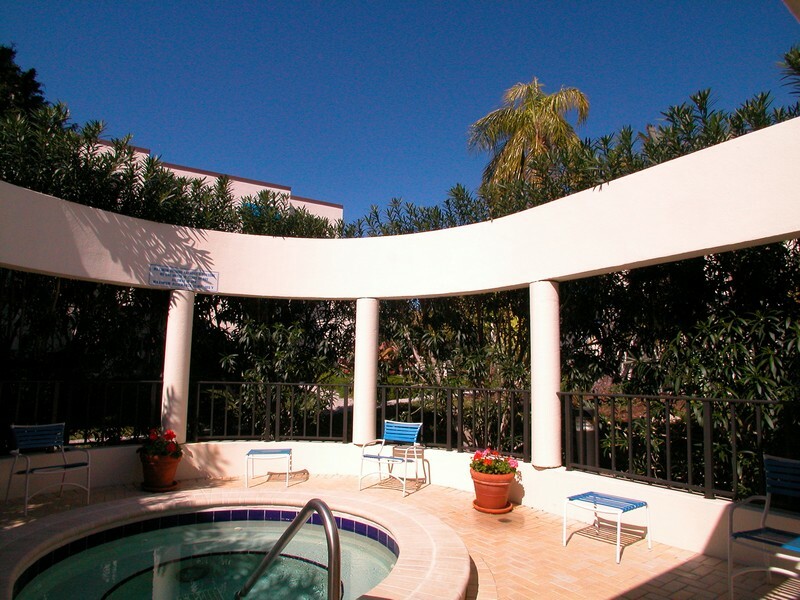 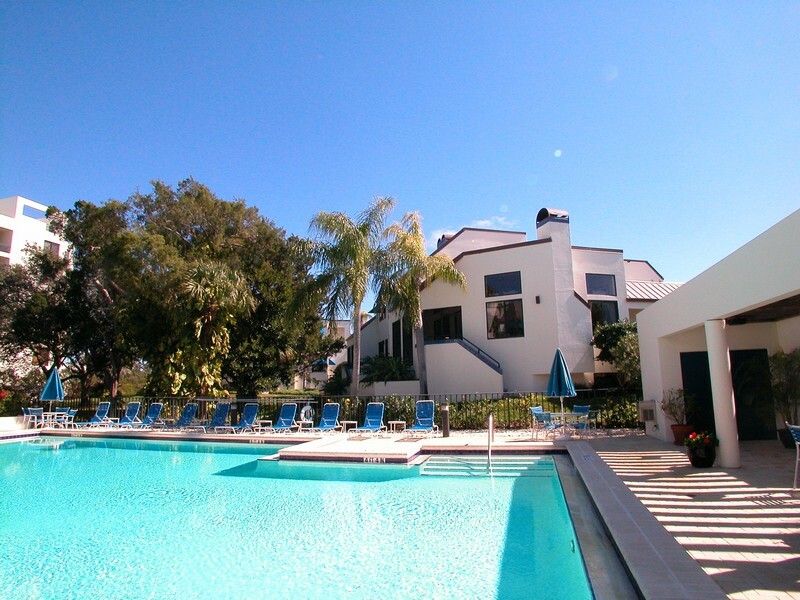 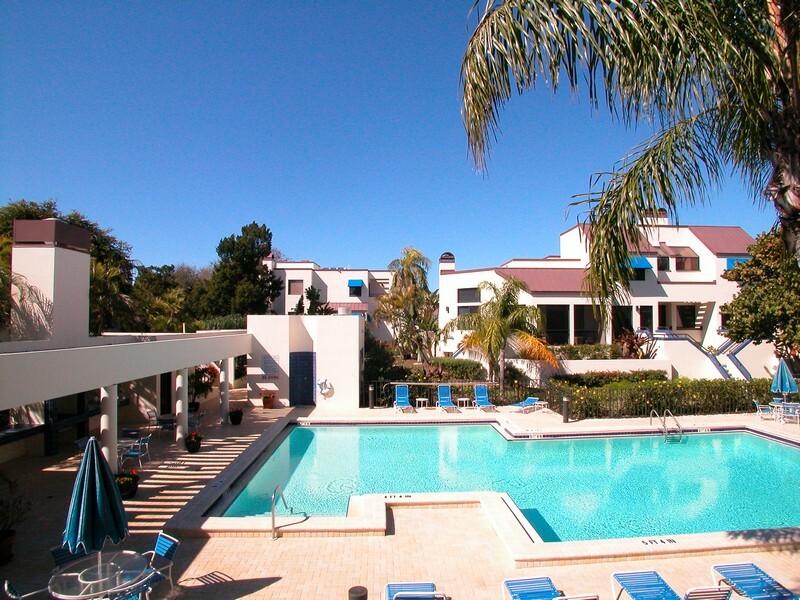 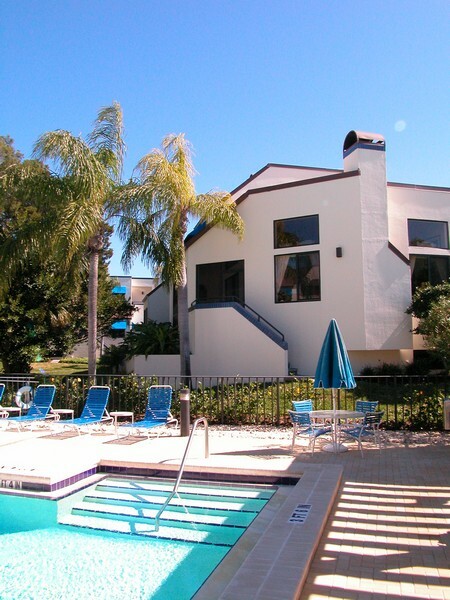 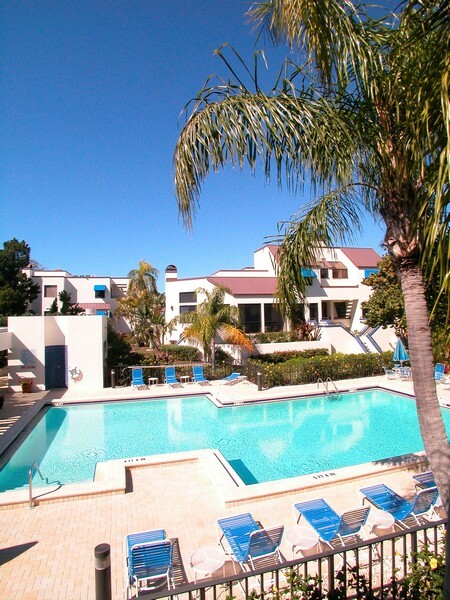 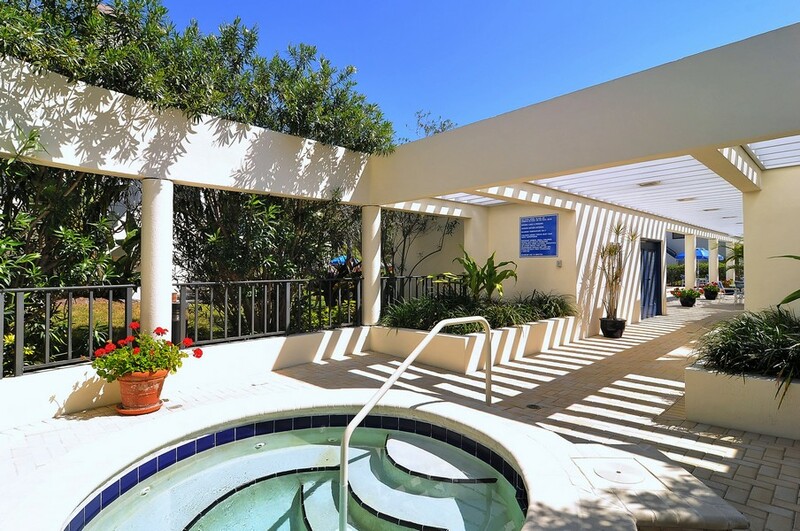 The Fairway Bay community also offers a welcoming clubhouse, a fitness center for staying in shape, and two sparkling resort style pools with a hot tub and relaxing spa. 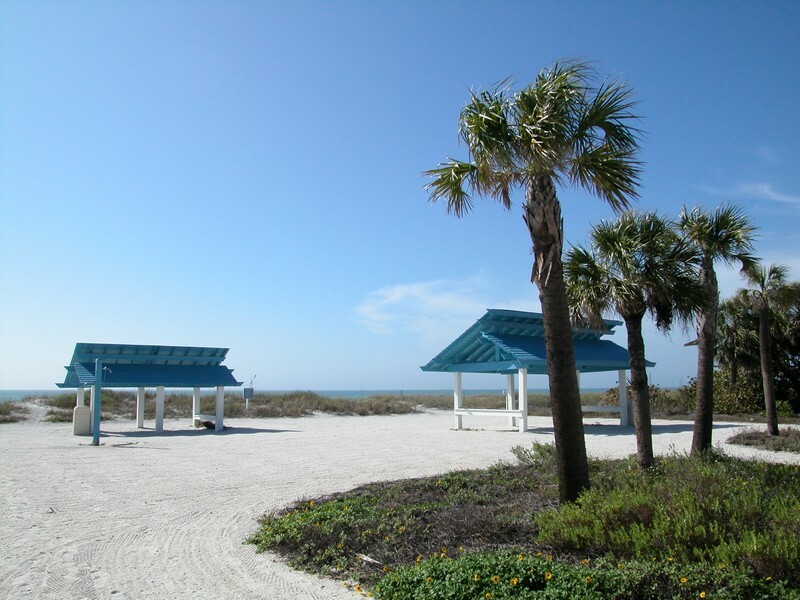 The area also offers several miles of pathways that welcome residents for nature walks, biking or quiet strolls. 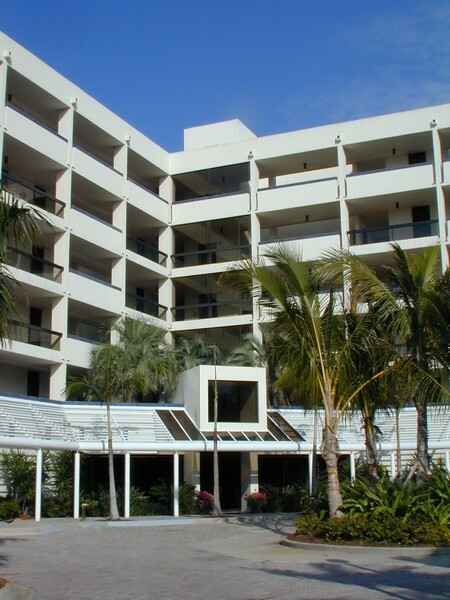 Residents here at Fairway Bay have easy access to shopping at the beautifully landscaped Avenue of Flowers shopping complex. 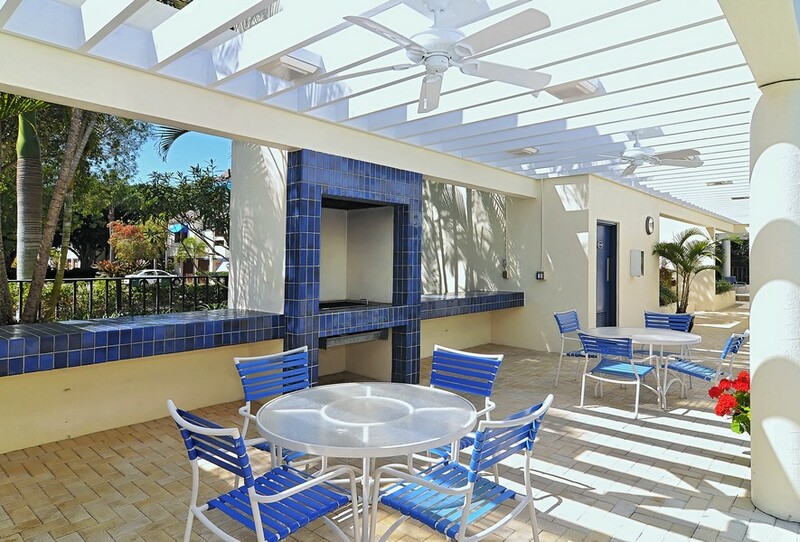 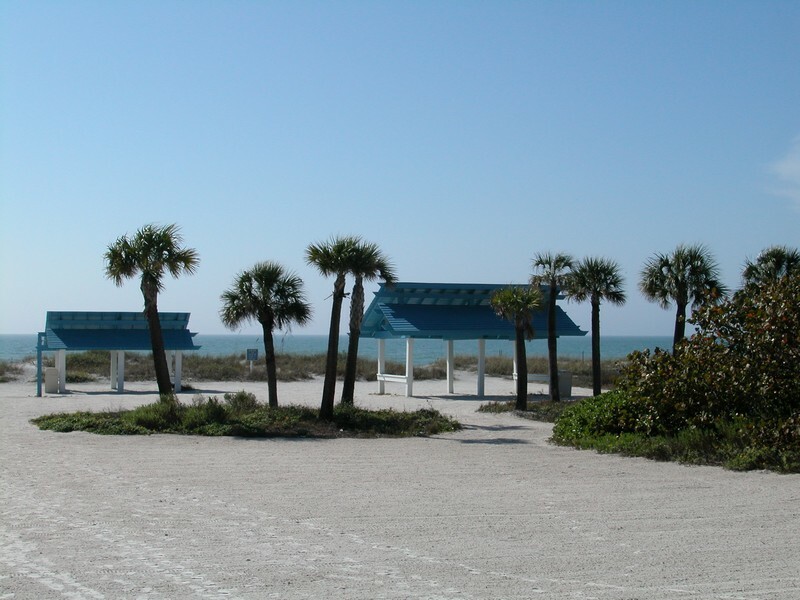 The St.Armands Circle shopping area is also close by for the resident’s enjoyment. 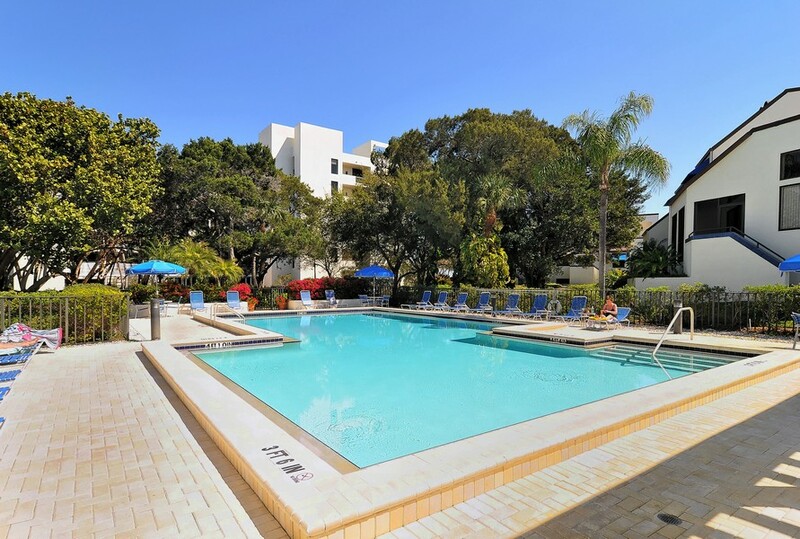 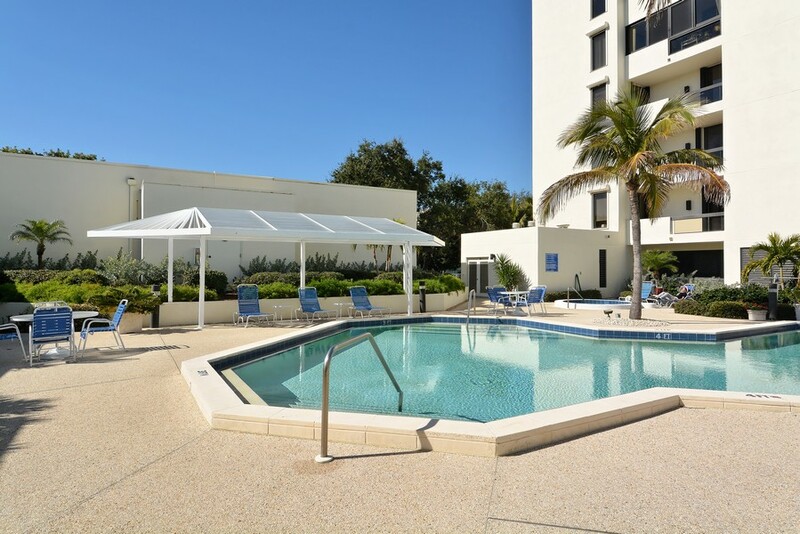 Those who love the excitement of a larger urban area can easily travel to downtown Sarasota, to enjoy all the dining and entertainment options available there. 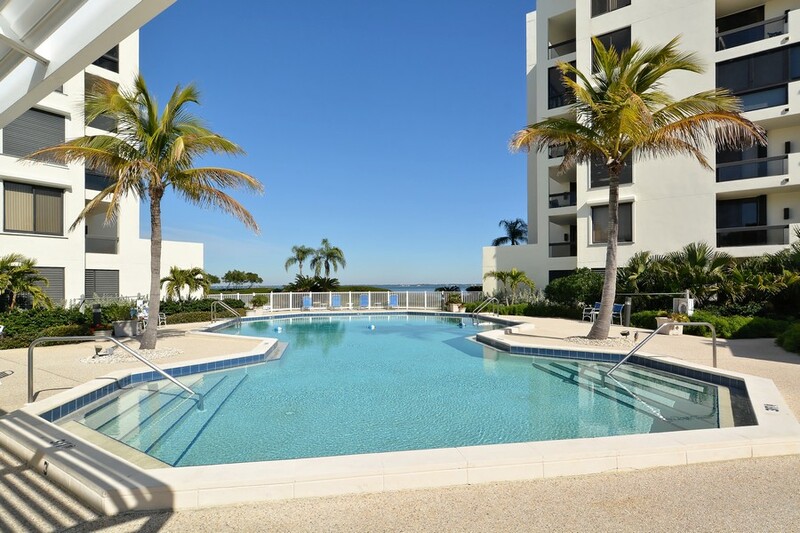 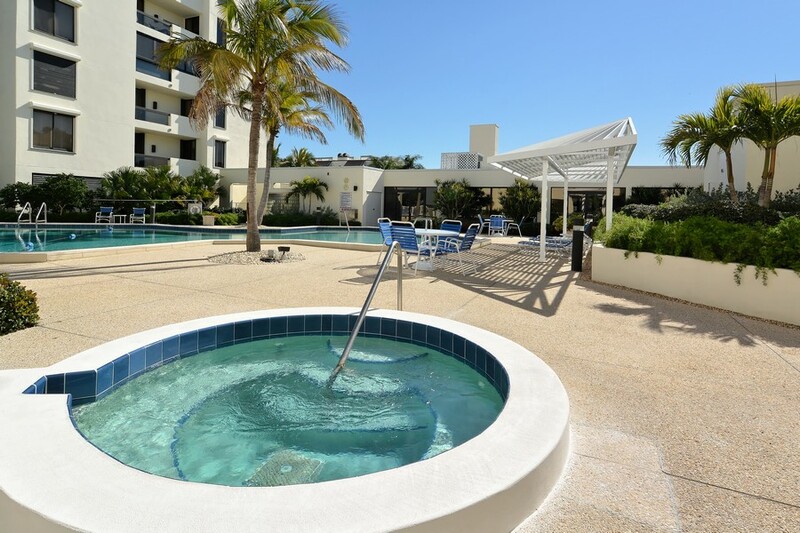 When it’s time to enjoy all that oceanside living has to offer, come visit the condominiums at Fairway Bay in beautiful Longboat Key.